What does masculinity mean to you? 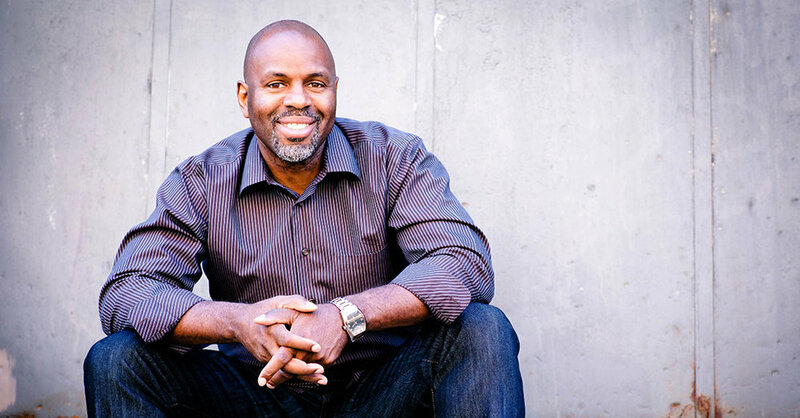 Byron Hurt is an award-winning documentary filmmaker, published writer, anti-sexist activist, and lecturer. He is also the former host of the Emmy-nominated television show, Reel Works with Byron Hurt. For more than 20 years, Hurt has been using his craft, his voice, and his writings to broaden and deepen how people think about gender violence, race, music, visual media, and food justice. Byron Hurt will be speaking about these topics and more in this collaborative event with the HUB and Student Involvement. Email any questions or accessibility concerns to ASP.Sonoma.edu and keep up with us on Instagram and Snapchat (SSU_ASP)!